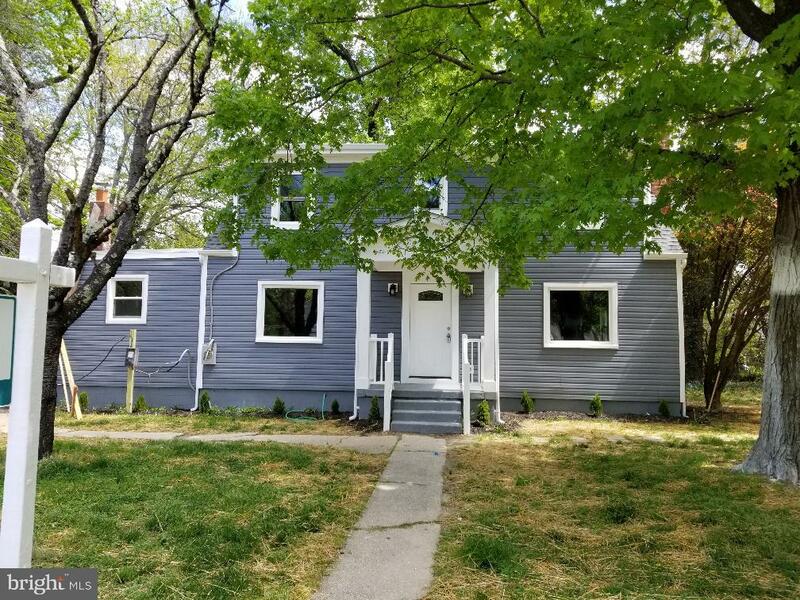 All Morningside homes currently listed for sale in Morningside as of 04/24/2019 are shown below. You can change the search criteria at any time by pressing the 'Change Search' button below. If you have any questions or you would like more information about any Morningside homes for sale or other Morningside real estate, please contact us and one of our knowledgeable Morningside REALTORS® would be pleased to assist you. "Gorgeous brick home with lots of space in a nice, quiet neighborhood in the town of Morningside. Gleaming hardwood throughout the living room and dining rooms. The spacious eat-in kitchen with stainless steel appliances offers room for all of your guests. Huge family room with access to the fully fenced backyard for privacy. Master bedroom ensuite with soaking tub and separate shower is a great escape after a long day. Storage shed and separate automatic double door garage offer even more room. Less than 1/2 mile from Andrews Airforce Base, a short drive to National Arbor, Washington DC, Tanger Shops and Virginia. Public Transportation Bus/Metro Access. Military Welcomed!" "Spacious Detached Colonial in the Quiet city of Morningside. Three large bedrooms, Three Full baths. 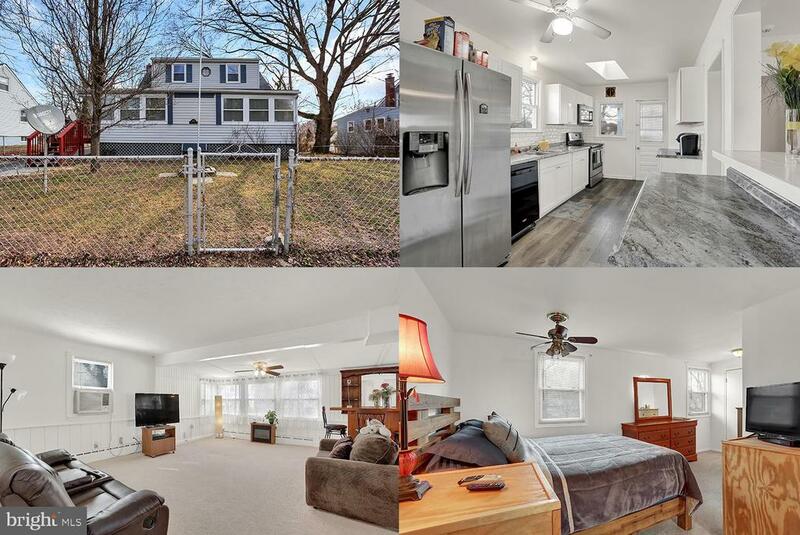 Hardwood Floors, Finished basement and a large yard." "Large 3 level open concept house. Brand new kitchen. 2 tiered deck. New roof. lots of space. Tax record does not reflect the true square footage. Lots of upgrades in the basement. Must see to appreciate the size." "EASY COMMUTE! 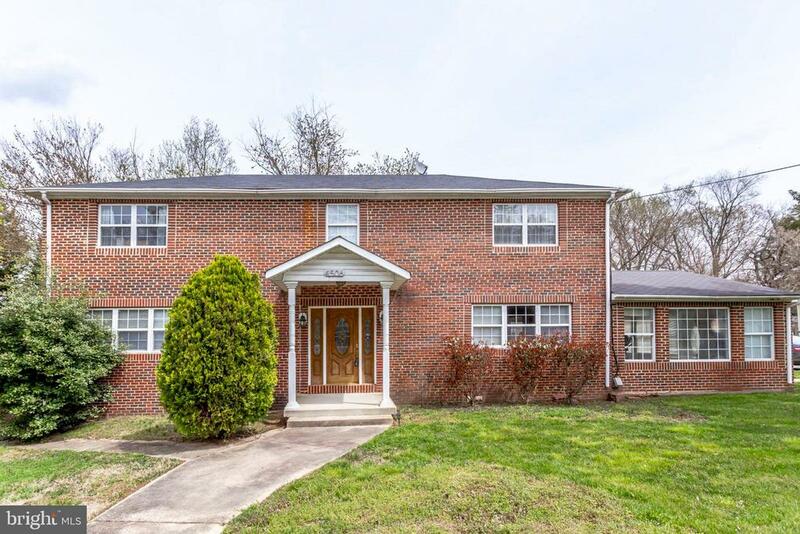 This spacious rambler boasts three bedroom 1.5 baths with hardwoods throughout the main living area. Kitchen has stainless steel appliances and fresh paint throughout the entire house. Full basement with a two bonus rooms to use as an office, gaming room or a work out studio. Easy commute to DC and minutes from Andrews AFB and the MGM. Come and see it today!" "Nice starter home 4 bedrooms 1 bath, Roof is 7 yrs old with 50 yr warranty which transfers to the next owner. The HVAC heating and cooling system are new. New washer and dryer. Large back yard ready for a family gathering. Close to public transportation, subway, minutes to beltway if need be, photos coming soon." "Subject to 3rd party approval. Professionally negotiated short sale with only one loan. 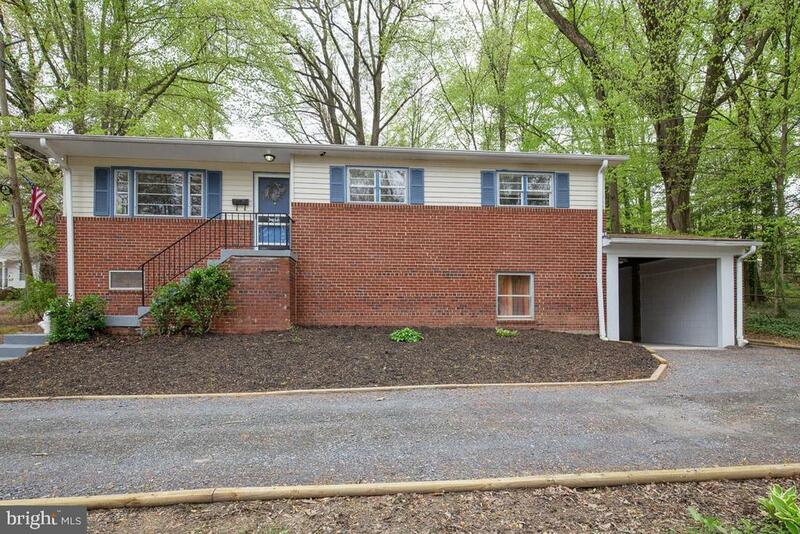 Seller requests Potomac Title Group. 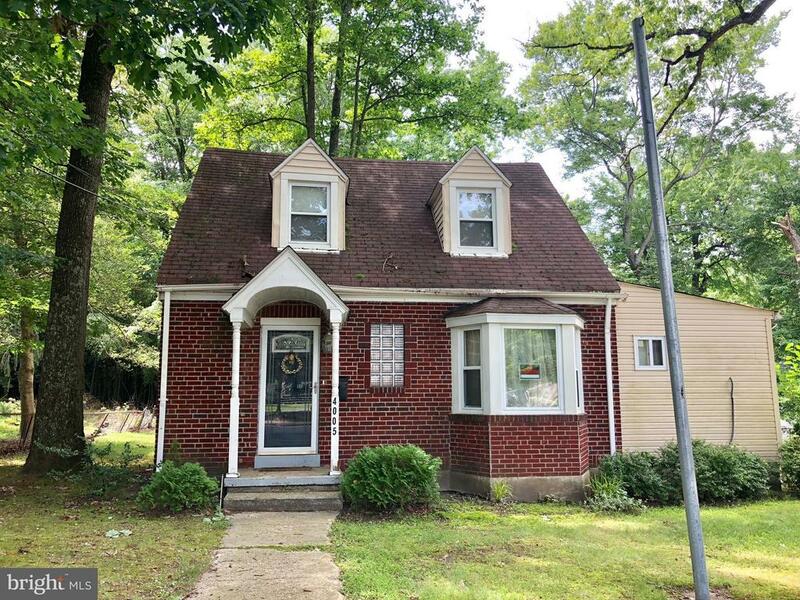 Charming Cape Cod with 3 bedrooms, 2 full baths, fireplace, archway entryways and a huge flat backyard. First level bedroom with separate entrance and extra storage. Close to all major commuter routes, shops, Metro, restaurants, community center and Andrew's AF Base."